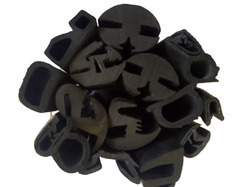 Our product range includes a wide range of epdm rubber beading, rubber beading, rubber door beading, flocked glass run channel, syringe rubber and silicone rubber beadings. Supported by diligent professionals, we have been able to offer an exquisite collection of EPDM Rubber Beading to our valued clients. Widely used in vibrating screen to avoid metal to metal contact, these products are highly demanded by the customers. As we offer them in various sizes and dimensions, thus customers can avail them as per their specification. In addition, we offer this product at a very affordable price. 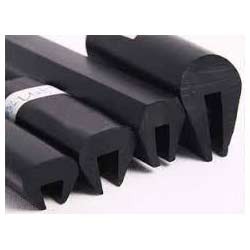 We are manufacturing flocked glass run channel rubber profile/gaskets as per cusotmer requirement. We have emerged as the leading organization, engaged in offering a wide range of superior quality Rubber Beading. This product is widely used for diverse industrial applications. 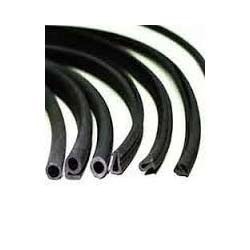 Manufactured using premium quality rubber in conformity with the international standards by our experts, the offered product is available in various specifications to fulfill specific requirements of clients. This product is offered at pocket friendly price to our esteemed clients. Since the inception of our firm in this domain, we are actively engaged in offering a wide array of Silicone Rubber Beadings. The offered products are available in various sizes to meet the varied requirements of the customers. Owing to their high weather resistance, and optimum finish, these products are widely demanded in the market. Also, we offer these products at competitive prices. Clients can avail from us high-quality EPDM Rubber Beading. 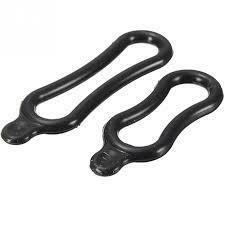 The offered product is designed by utilizing premium quality rubber and progressive technology. 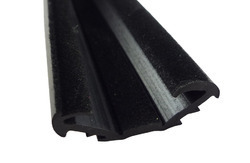 Furthermore, the offered products are used in oven and door sealing and can be provided in several specifications, depending upon the customer’s needs. Owing to its easy installation, our products are widely preferred by various clients.